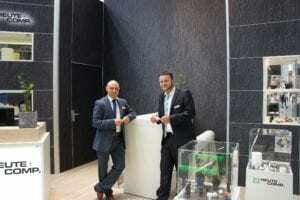 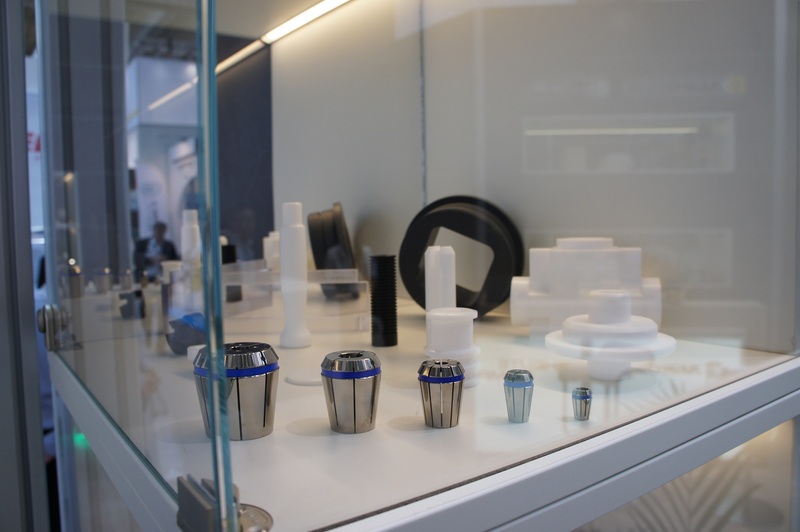 For more than 30 years now we have exhibited successfully at the largest chemical fair Achema in Frankfurt. 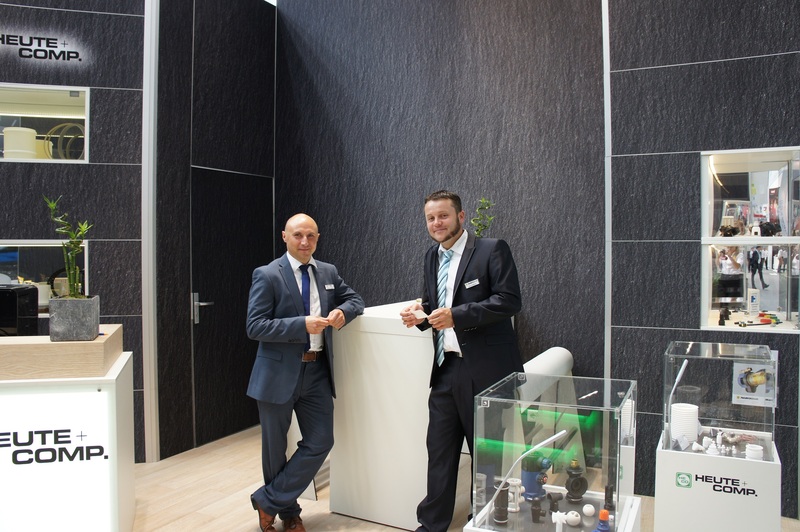 Achema, the world’s largest exhibition for chemical engineering, environmental protection, biotechnology and the chemical apparatus industry, attracts numerous visitors and exhibitors to Frankfurt every three years. 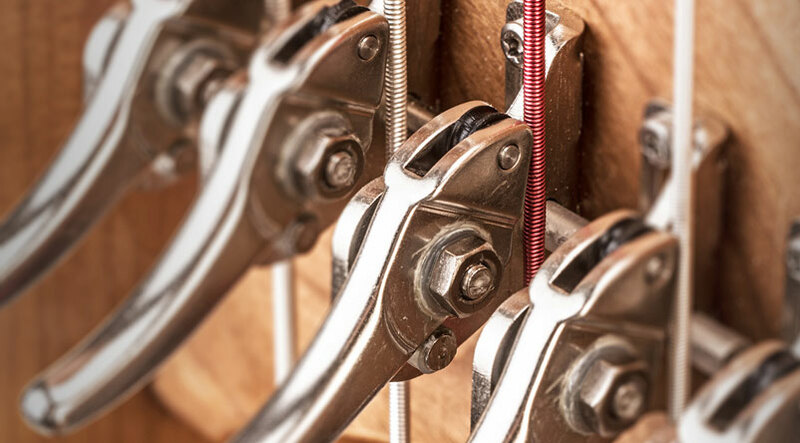 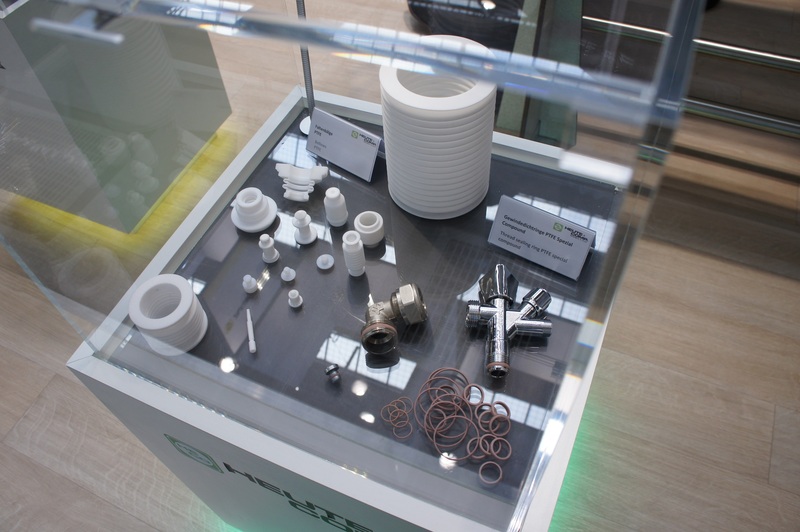 This year we have had many interesting discussions with new and existing customers about ongoing and new projects on the topic of PTFE and high-performance plastics. 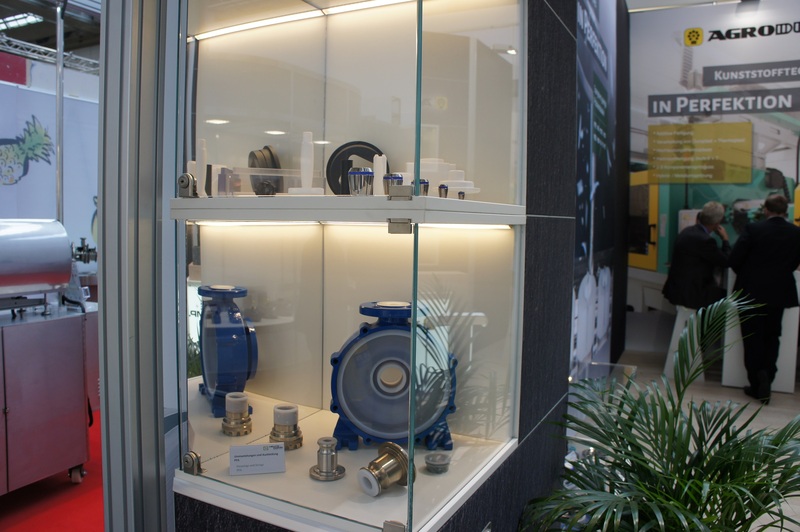 Especially the topics PFA lining of valves and pumps and new PTFE pressure resistant types with special carbon fiber were focused.